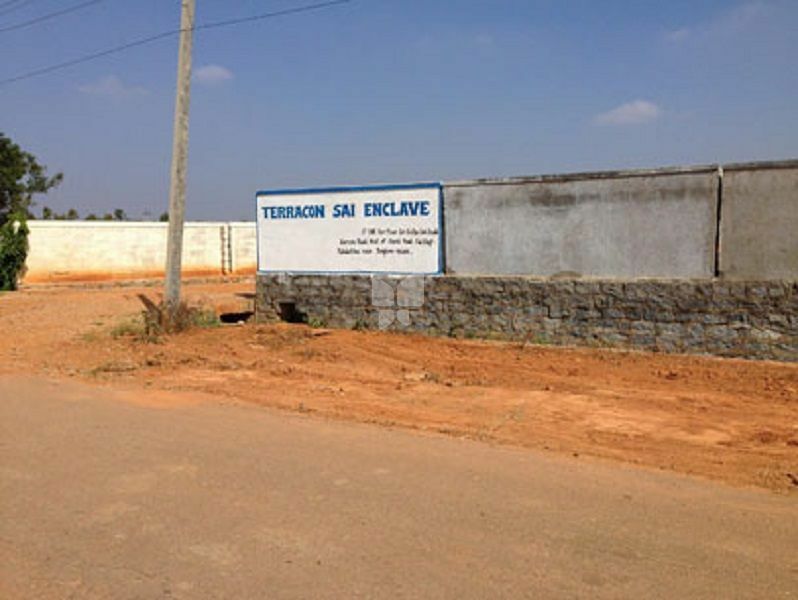 How Far is Terracon Sai Enclave? This project is located in Doddabalapur town, very near to proposed 10,000 acres ITIR and ½km from NH207, surrounded by green fields, college and houses etc. It’s a gated community with all developments and modern amenities at affordable price. 2)Very near to proposed 10000 acres ITIR which is located at Chikkabalapur and Doddabalapur region. 5)Surrounded by colleges, schools, houses and shops.